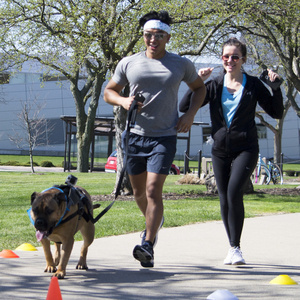 BGSU Recreation and Wellness, and the Violence Prevention Center are hosting their annual 5K and Dog Walk at the BGSU Student Recreation Center. So, get out and get moving with your pups in support of Sexual Assault Awareness Month! Don't have a dog, don't worry - the event is open to all, regardless of ability.